What Topics Would You Like More Training On? Just leave us a comment in the comments section below or send us a support ticket with any special requests! 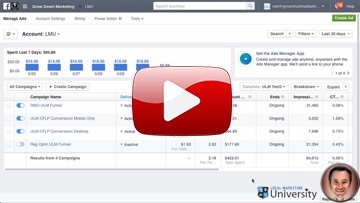 In this video you will learn how to setup an “Evergreen” Countdown Timer on a sales page that will swap out the pricing/buy now button with a higher priced button once the timer reaches zero. But you can use the exact same process to change out any Section, any Row, any Element on the page that you’d like to change with a timer. The possibilities are virtually endless! 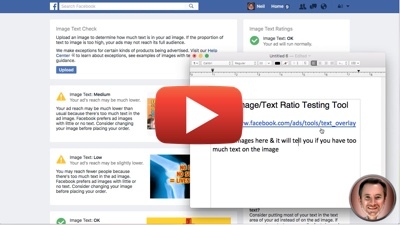 In the next 180 seconds I’m going to show you Facebook’s very simple tool that will tell you if your Facebook ad has too much text on it. If you exceed the 20% Rule, they won’t reject the ad anymore but they will throttle it so it is shown to less of your target audience. It only takes 5 seconds to upload your image here and let Facebook tell you if it meets the 20% Rule and will be shown to all of your target audience or if it has too much text and will only be shown to a few! how to install the PayPal button on your ClickFunnels Sales Page to tie it all together. If you’ve been struggling to really get your marketing business off the ground, this could be what’s holding you back. 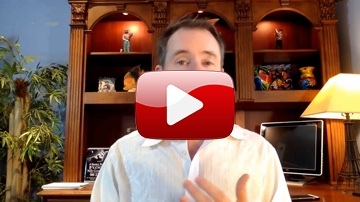 95% of new online marketers struggle for various reasons to really get their business started and growing. For most of these people, it’s purely a mindset issue. Please don’t be offended as I share some rather serious insights into the root of the problem and what you can do about it. I certainly welcome any feedback and value all opinions on this topic. 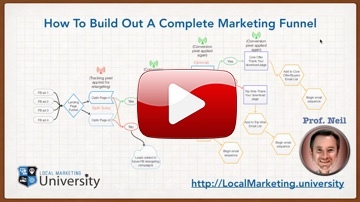 Just a little motivation to show how what you are learning with creating online marketing funnels can lead to big success landing profitable local online marketing clients. Go behind the scenes as we pull the curtain back on one of our latest Facebook Ad campaigns to show you what’s working right now in Facebook marketing and lead generation. Discover if mobile Facebook ads can outperform the traditional desktop ads. We’re running a variety of different ad types and different ad campaigns so we can compare the results from a variety of different approaches. 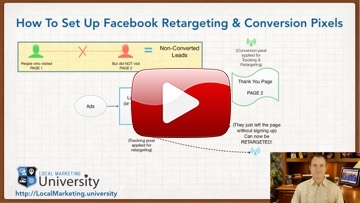 Find out what you need to know about running Facebook campaigns today! Peek behind the curtain as we take you deep inside some of our top performing ClickFunnels marketing funnels and optin pages to show you how to set them up. 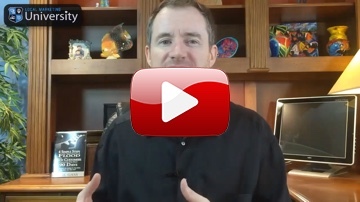 You’ll see landing pages that are converting at 45% and 59% from COLD Facebook traffic! Isn’t that the kind of results you’re looking for in your campaigns? 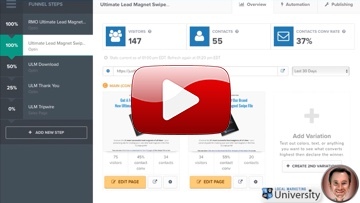 Watch as we show you how to setup your landing pages and optin pages to maximize your conversions. We even show you our secret “reverse mobile optin” page that guarantees you’ll get the prospects’ best email address while giving them a way to opt in to your list with only 1 tap. But please keep this one a secret! 100% Pure Content. Nothing held back. In this video we show you exactly how and where to create a Facebook Tracking Pixel and as well as a Conversion Pixel. Then we show you how and where to insert them into your website or landing pages to begin tracking your site visitors and building an automatic Retargeting list inside of your Facebook account. Learn how to build a complete marketing & sales funnel to quickly build a list of loyal subscribers that are eager for what you have to offer. Please be sure to leave comments below and give us a “thumbs up” if you enjoy this kind of training. Please share your thoughts on this in the Comments section below. 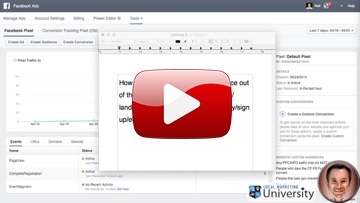 Want To Be Notified Of More Free Training When It Becomes Available? Done! We'll update you when new free training comes out. We hate spam as much as you do & promise to never spam you!